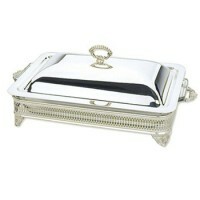 For years of service on your dining room table, Casserole Dishes are both functional and beautiful. 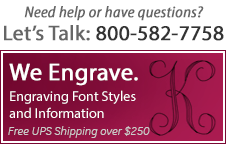 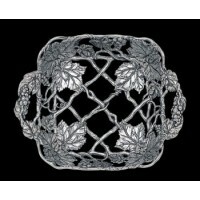 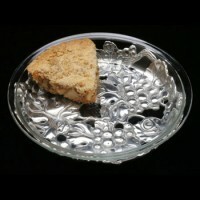 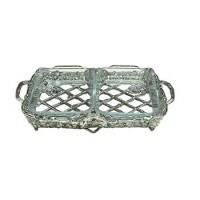 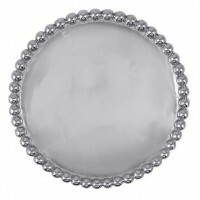 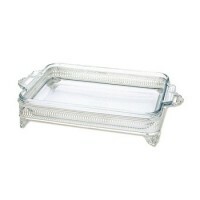 Use the baking dishes for Grandma's favorite recipe or holiday entertaining. 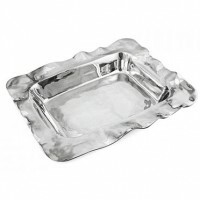 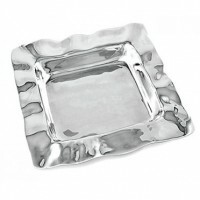 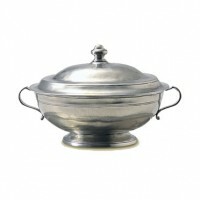 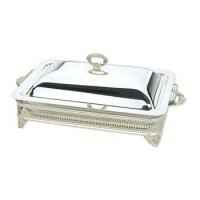 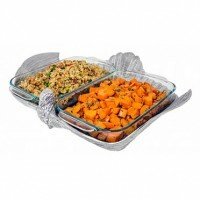 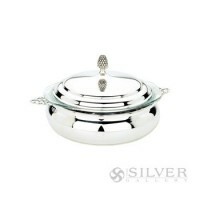 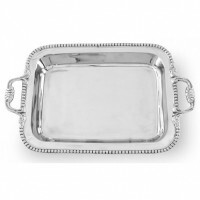 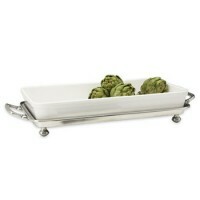 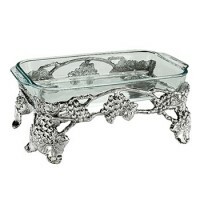 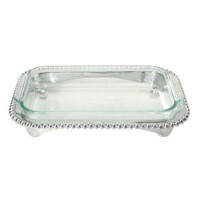 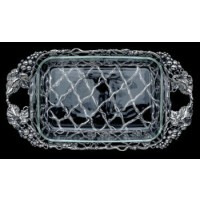 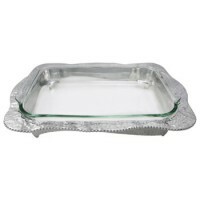 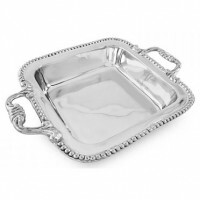 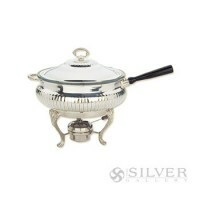 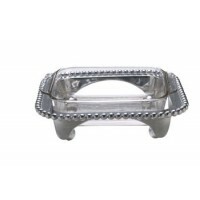 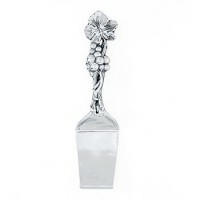 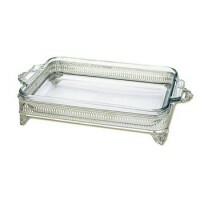 Perfect for baked vegetables, meats and cobblers or your main dish, a casserole dish will upgrade your dinner service.